Harpsden Cricket Club is always keen to develop partnerships with local businesses. Sponsoring the Club is a great way for your business to get involved with the local community. Your sponsorship will enable the Club the continue to provide first class cricket facilities in the Harpsden are, as well as an environment that will allow young people to access and play our nation’s favourite summer sport. If your company is interested in sponsoring Harpsden Cricket Club please contact Edward Birkett. The Three Horseshoes is a long established, local family run pub located 5 minutes walk from Henley-on-Thames town centre, near the river. 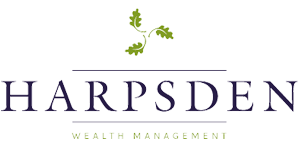 Established in 2008, Harpsden Wealth Management is a privately-owned, award-winning company dedicated to helping clients and trustees to build, manage and protect their wealth. 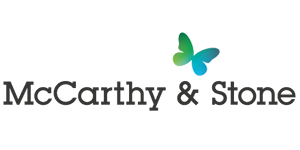 McCarthy & Stone are the UK’s leading and award winning retirement housebuilder. Over the past 40 years they have built more than 51,000 apartments nationwide. Henley is a popular area that offers a lot to potential buyers. Savills’ high standards and top quality properties means there is no time wasted when searching for a property.